Vandals strike again. 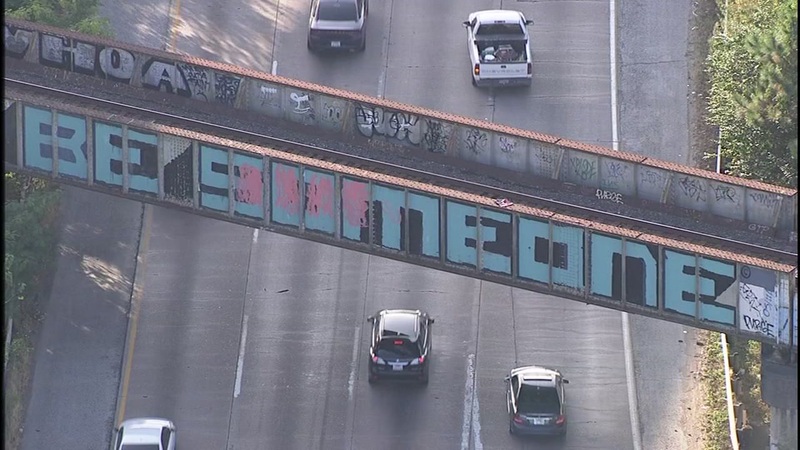 Houston's iconic "Be Someone" graffiti has recently been changed to a Super Bowl-themed message. An Eyewitness News viewer sent us a photo of the graffiti that has now been changed to "Be Football," just days before Super Bowl 51. In November, the graffiti was changed to "Being Yourself." 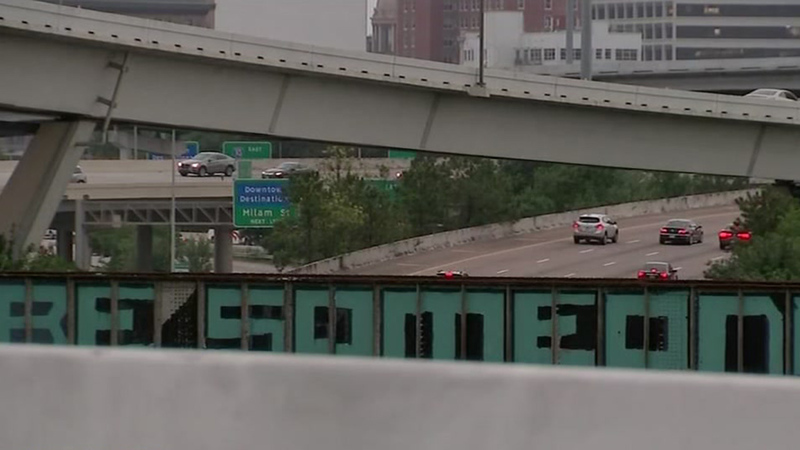 Houston's iconic 'Be Someone' highway graffiti has been vandalized again. The inspiring message is famously known around the Houston area. It's become one of Houston's most photographed landmarks. In a city of six million people, it takes something special to make you stop and stare in awe.